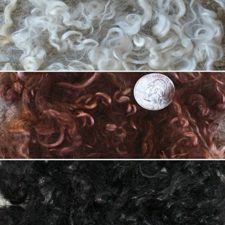 Materials:Korea Heat Resistant Fiber,can bear 180degrees,can be dyed. 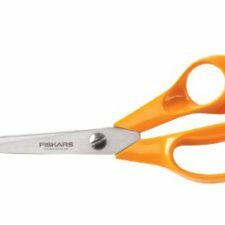 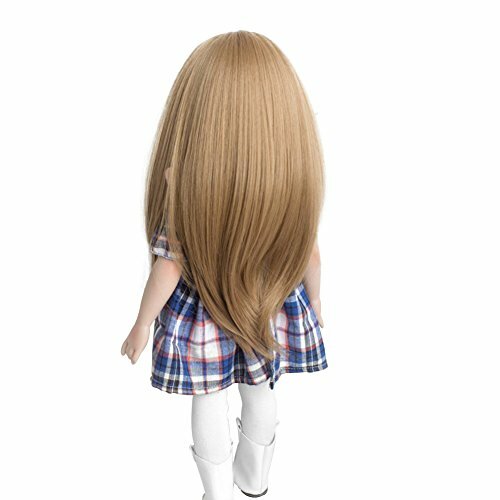 Wash:Easy to wash and care just using a little mild shampoo in cold water and dry out easily. 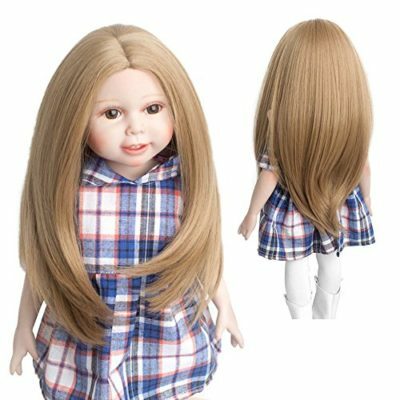 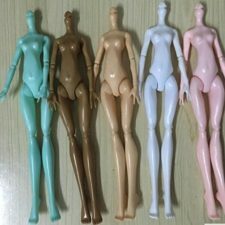 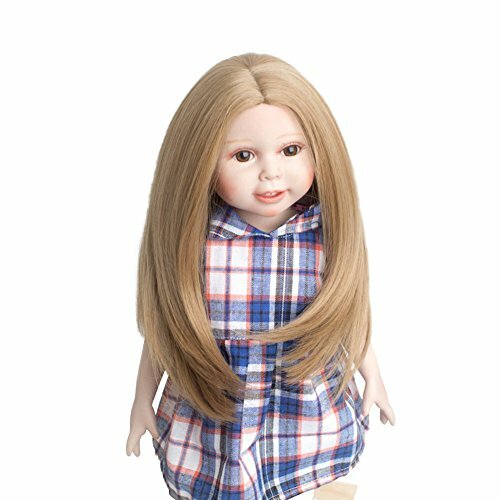 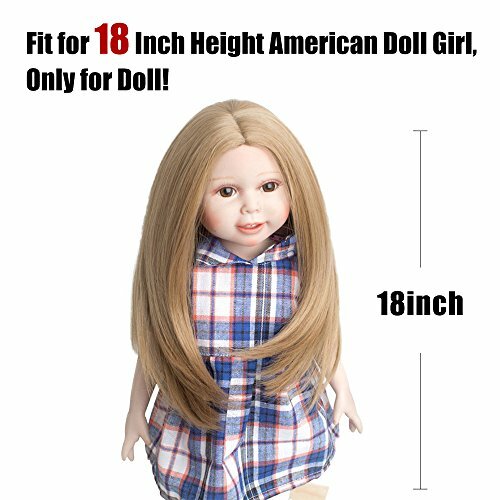 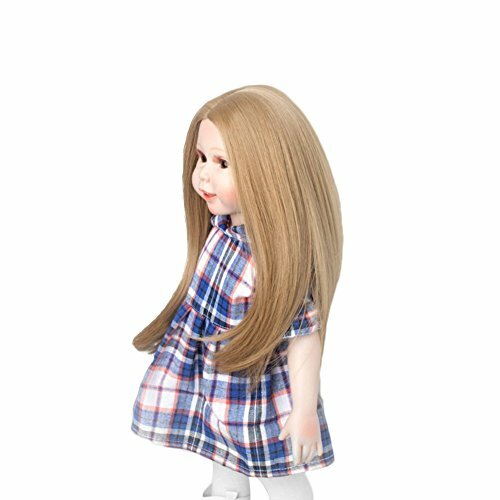 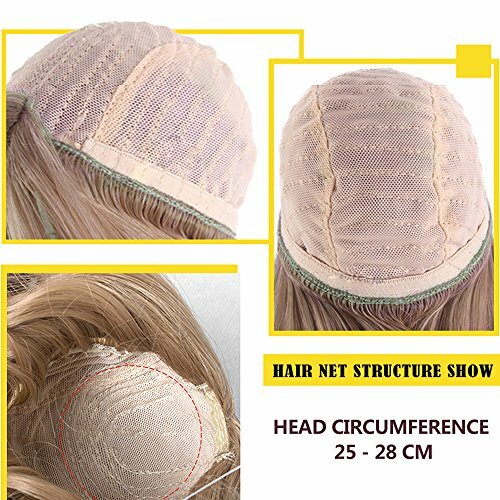 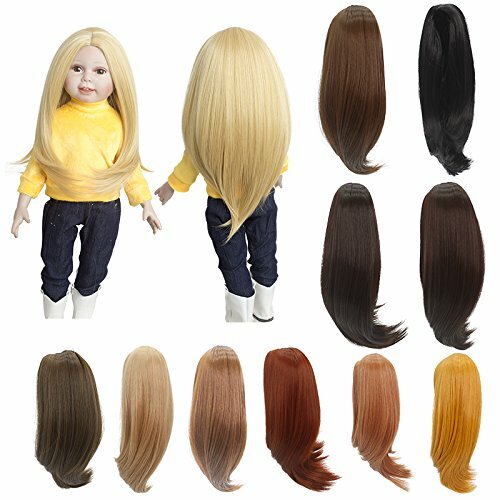 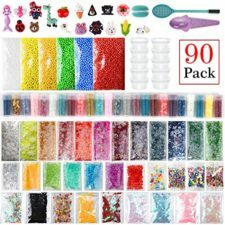 Functions:Long straight wig hairpiece hair for dolls DIY making & repair supplies.It will look great on your beloved dolls.